 How can you get connected and serve at Grace? gathering and helping them get connected into various ministry opportunities? Do you have the gift of hospitality?  The Connections Ministry at Grace desires to connect people to Jesus, others, and ministry. We want all to be encouraged to experience the body of Christ and the transforming work of the Gospel. Connect Volunteers reflect the love of Jesus through hospitality and care of new guests during Sunday morning gatherings. They help people get connected through Life Groups and other ministry areas. They also help to create a welcoming environment through providing bulletins, greeting guests as friends and family, brewing and serving coffee, manning the Connect (Kiosk) Table, and making sure that the worship space are welcoming and clean. If you have further questions about the connections ministry or joining the team, simply click the button below and get in touch with us!